Save9Lives actively promoteS organ donation through sport, celebrating how transplant can enhance a recipient’s life. 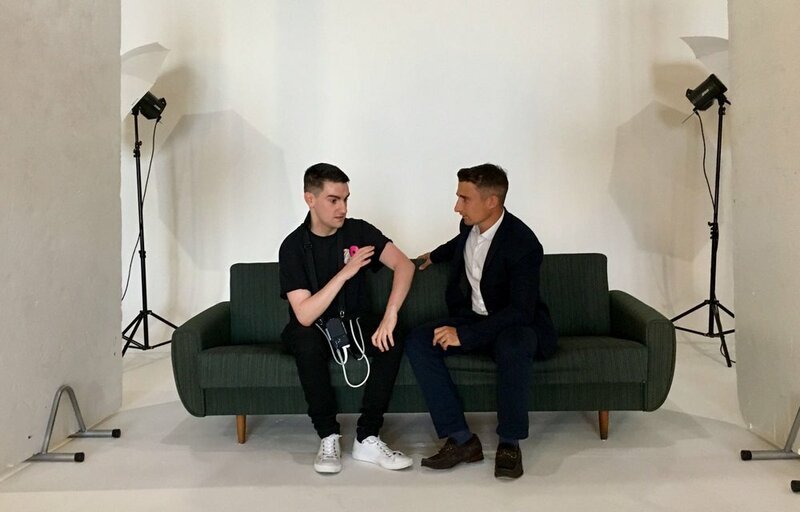 The campaign’s founder - Jim - has received support from many sports personalities during his battle again heart disease, notably including inspirations, Fabrice Muamba and James Taylor. Our partnerships with sports clubs and sponsors come in light of our efforts to expose organ donation in the mainstream. Save9Lives were delighted to kick off their partnership with Lincoln City FC this season, partnering their fixture Vs Crawley Town to conclude Organ Donation Awareness Week 2018. 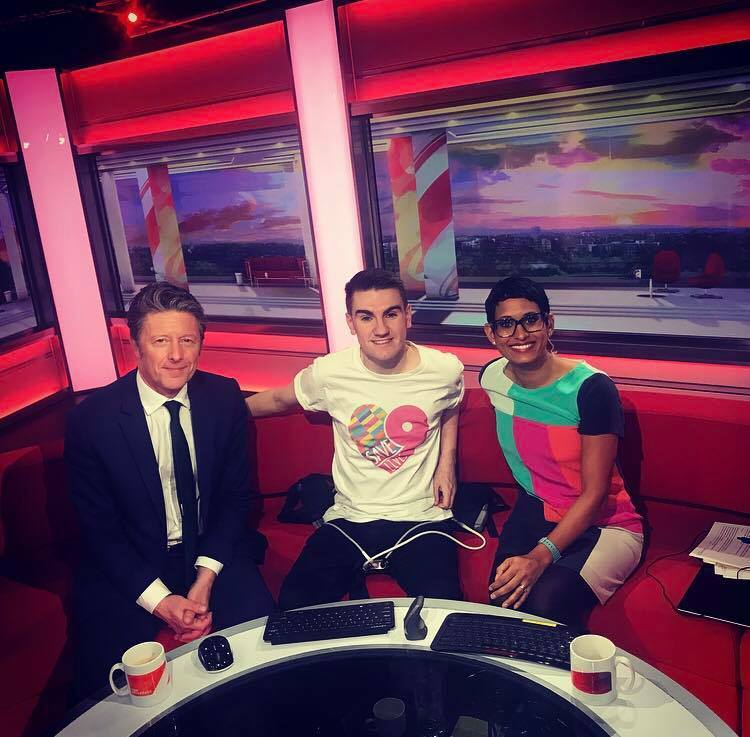 Speaking to BBC Look North and BBC Radio Lincoln over the week, Save9Lives' founder, Jim Lynskey, spoke of his pride to champion the campaign on the football league platform. Lincolnshire Live further observed how volunteers’ efforts in the fan zone, and during the match, may save hundreds of lives, with fans still having the opportunity to sign the register, prior to 2020’s Opt-Out schedule. A special thanks to so many who got involved, not least the Lincoln City FC, our volunteers, and our partners: Better Printing, Showcase Signs and The Lincoln Hotel. West Bromwich Albion FC heard of Jim Lynskey’s need for a heart in 2015, before offering their support prior to their Premier League fixture with Leicester City. Club manager, Tony Pulis, sported a promotional t-shirt in his press conference, and continued to focus on organ donation when Jim spoke on the pitch about Save9Lives prior to a fixture the following season. Football club interest in Save9Lives has gradually increased, with Brentford FC recently getting behind the campaign. Doncaster Rovers also took interest in the initiative, which works closely with The British Heart Foundation. The PFA were the first major sponsor of Save9Lives is 2015, when the campaign was developed. Other supporters include The Manchester United Foundation, EFL sponsors SkyBet, and National League sponsors Vanarama, who welcomed the campaign to Wembley Stadium for the 2018 Play-Off Final. Tranmere fan hands over Play-Off Final Trophy, wearing a Save9Lives badge. Sky Sports TV - Gary Weaver, Keith Andrews, Scott Minto & Andy Hinchcliffe lend their support for Save9Lives. Cricket inspiration, James Taylor, nominated Jim Lynskey for a nationally acclaimed award, after he discovered his work with Save9Lives. Taylor recently had to retire from cricket after a heart scare, but states that Jim is “a real inspiration” for his work aiming to raise organ donation awareness. Trojans Rugby Club helped captivate rugby audiences with our campaign message. 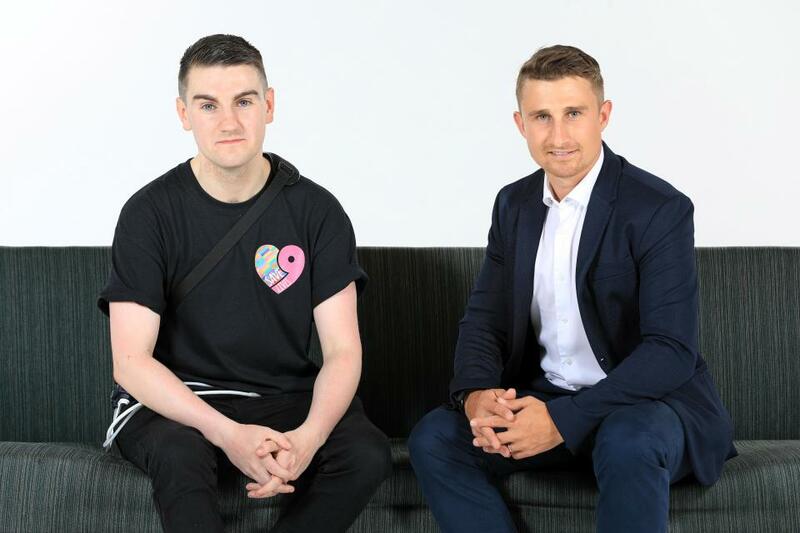 Save9Lives’ founder - Jim Lynskey - mentions how he wants to raise as much awareness amongst rugby, after experiencing similar circumstances to Welsh Rugby International, Rhys Thomas. Welsh Rugby’s Rhys Thomas visits Jim Lynskey in hospital, after being fitted with Left Venticle Assisted Devices.